TOMBSTONE, Ariz. — Equine and Wines is bringing Napa Valley to Tombstone, Arizona. The wine company has announced a new vineyard coming to Cowan Ranch. Best of all, those interested can own a part of the land. More information will be provided at an upcoming groundbreaking ceremony on Friday, March 22, at 4:00 p.m.
People interested in claiming a spot will have the chance to take a tour of the 21,000 acres and learn about the wine business. 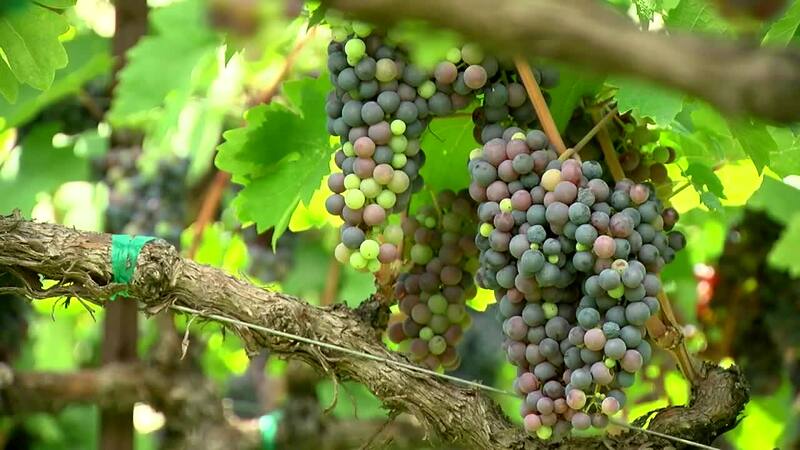 "The ceremony is open to everyone who has ever dreamed of owning their own vineyard to rival Napa Valley, particularly those who are a part of Arizona’s wine, equine, or real estate communities," Equine and Wines said in a press release. Since 2017, E&W has been conducting their soil study and have determined that 2,000 acres is A and B rated for vineyards. Ninety-five percent of the land will remain the cattle operation of Tombstone Cattle Company, run by local ranchers. For more information, visit Equine and Wines online .